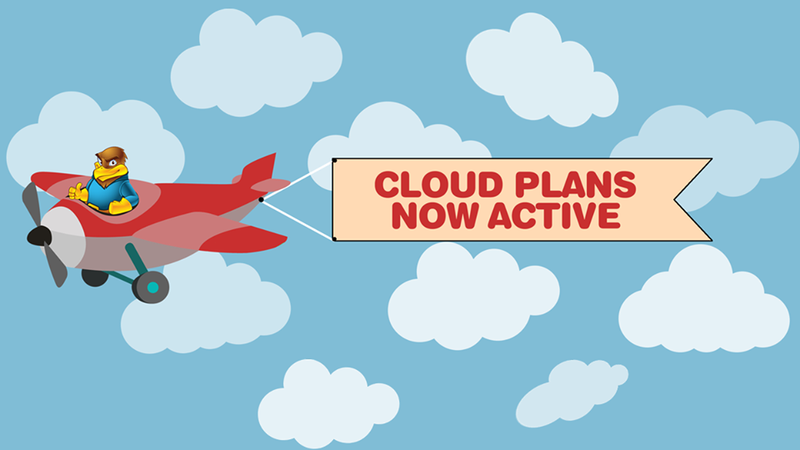 Have you heard the news that Hawk Host has just launched new Cloud Hosting Plans?! For now, New York City is the first location offering Cloud Hosting, others will be announced in the coming months. New launching Cloud Hosting Plans at Hawk Hosting support CentOS, Ubuntu, Debian, Fedora, and more. If there’s a Linux/BSD based operating system you want just ask, the provider will make it available! cPanel will be supported on all packages so you can create your own hosting environment in no time. Cloud plans start with 1GB of RAM ($5.00/month) and scale up to 16GB ($80/month) suitable for any of your performance needs. As part of new product launch, Hawk Host is offering a limited time 25% recurring discount on any new orders for cloud product. Just use the code below before 1st April to get the deal. PayPal, Credit Card and Bitcoin Cash are accepted. Expires on April 1st, 2018. For other Hawk Host’s hosting plans, please click here to save up to 40% off. Update: The promotion code has expired.